The public is once again being asked to be mindful of sales which are organised via social media sites. 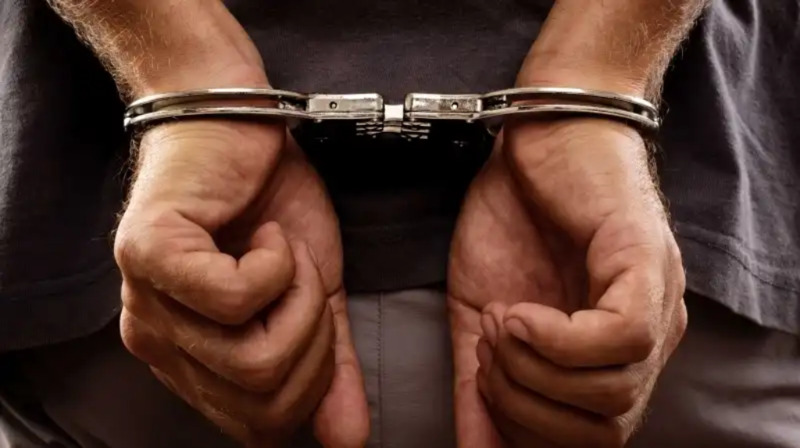 This time, the warning comes after a 22-year-old man was arrested and brought before the courts on charges of larceny via trick, after he took $23,000 and a cellular phone from a man he met on Facebook, after arranging to sell the victim his car. The accused has been identified as Sivan Lewis of El Dorado. 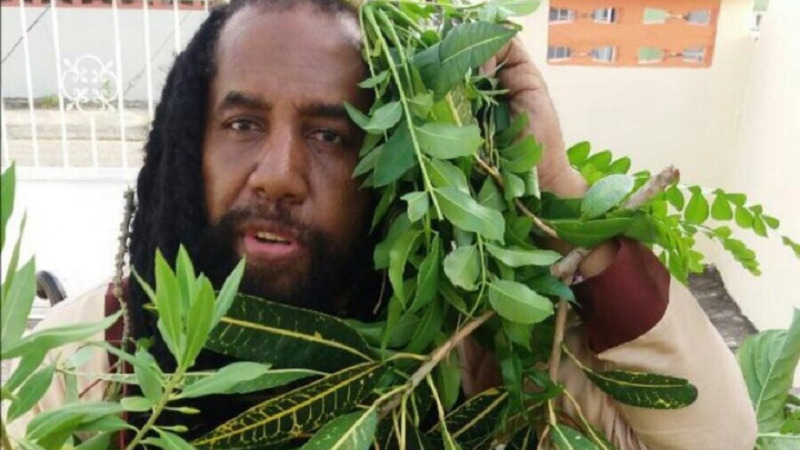 He appeared before a Port of Spain Magistrate yesterday on the two charges, to which he plead guilty. The matter was then adjourned to Wednesday, as the state was asked to provide a background tracing on the 22-year-old before sentencing. Cpl Chinpire was the complainant in this matter. According to police reports, on June 29, the victim, a 28-year-old man from Arima, saw an advertisement on Facebook for the sale of a Nissan B15 motor vehicle. The 28-year-old man made contact with Lewis via the social media site and it was agreed that Lewis would bring the car to the proposed buyer that same day. On the night of June 29, Lewis came to visit the victim at a location agreed to with a woman in his company, who was introduced as his girlfriend. 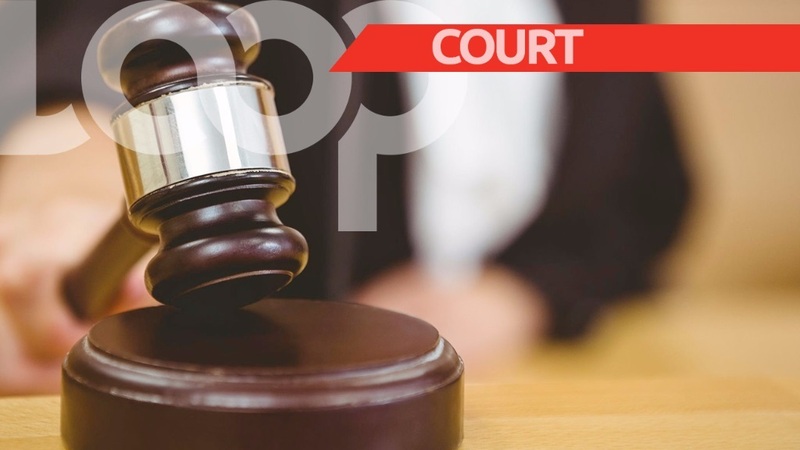 After terms were agreed to for purchase, Lewis allegedly asked the victim to drop him to his home in Maraval, following which the victim could take the car. However, while on the way to Maraval Lewis stopped at several bars and offered drinks to the buyer. This was done and the trio stopped at one last bar. The victim went to use the washroom; however, when he returned Lewis and the woman had left. The B15 was also nowhere to be seen. They left with the cash he had given them, $23,000, as well as a cellular phone he had left in the car. Attempts to reach Lewis proved futile. On Tuesday, officers from the Woodbrook CID conducted a sting operation, supervised by Inspector Lopez with assistance from Cpl Ramsamooj and Cpl Chinpire, during which Lewis was once again contacted via another account. Lewis was told that the seller was interested in buying the car and had cash on him. The suspect agreed to meet the victim, and upon arriving, he was confronted by the lawmen, and subsequently arrested. He remained in custody until his court appearance on Friday.